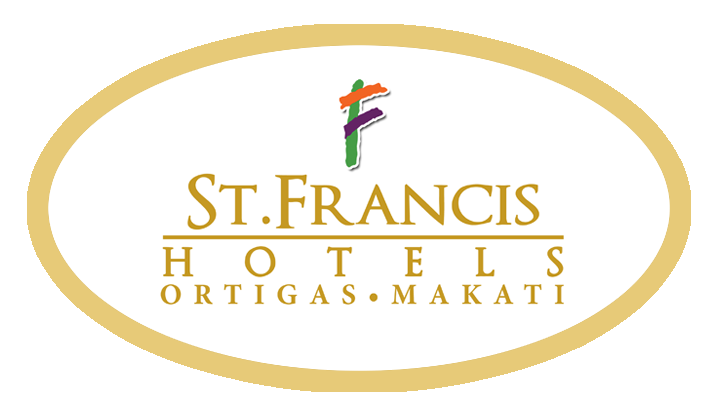 Formerly St. Francis Suites, St. Francis Hotels is a collection of hotels located in prime points in Metro Manila. 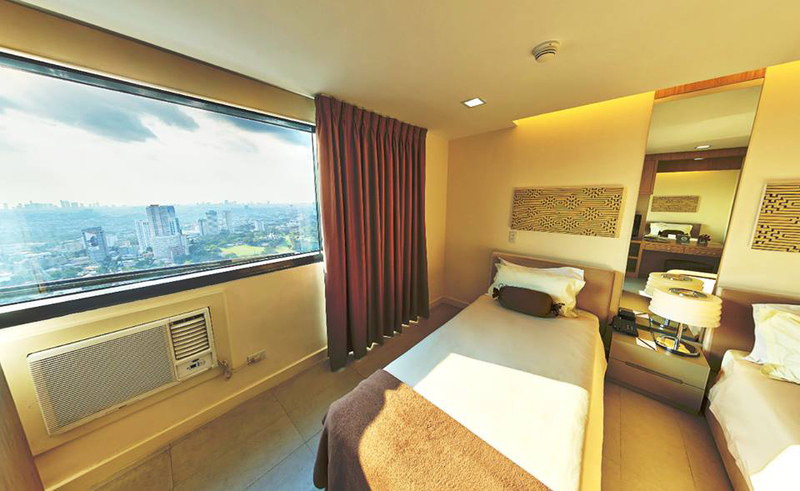 Its hotels are composed of Prince Plaza II, Asian Mansion II, BSA Mansion, all located at the prime district of Makati, and BSA Twin Towers, which is conveniently situated midway between these hubs at the Ortigas Center in Mandaluyong City. 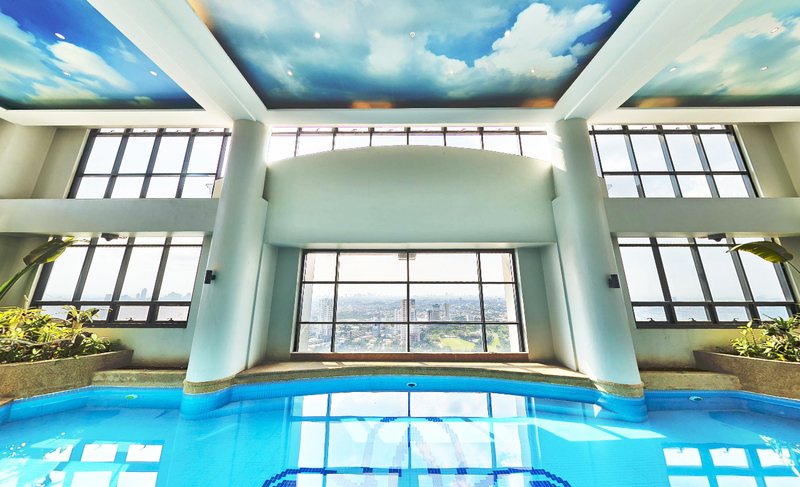 All hotels were designed and routinely being upgraded with the urban traveler in mind. At every property, guests will experience distinctive comfort and convenience through service and amenities that are practical but stylish and enjoyable. St. Francis Hotels is a division of St. Francis Square Group of Companies.